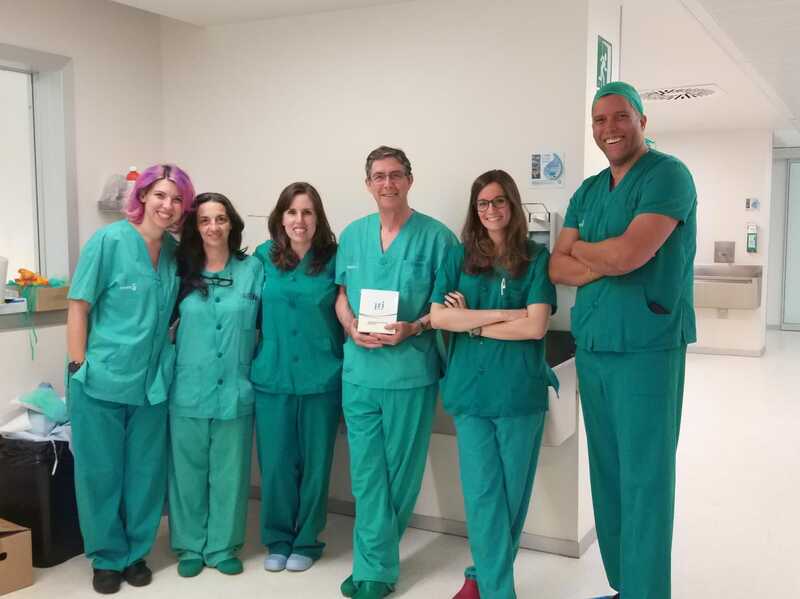 The first implantation of JRI Orthopaedics’ new ACE acetabular system has taken place in Spain. 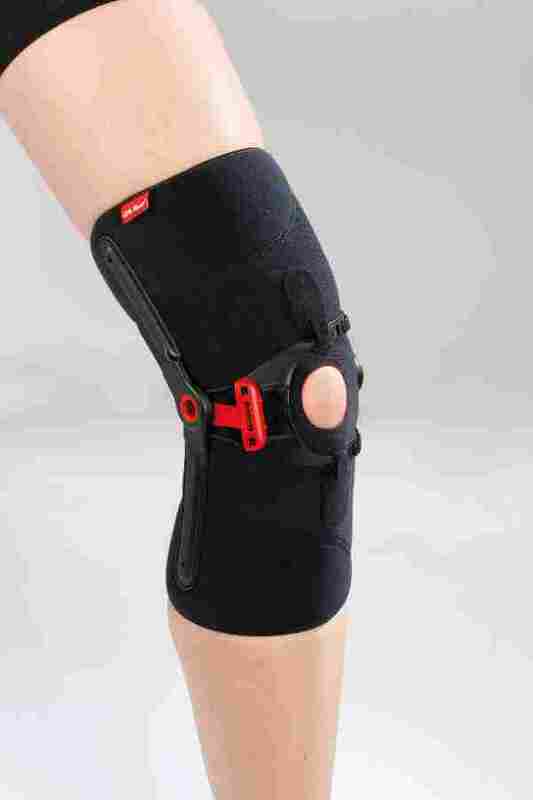 ACE has been developed in partnership with a renowned surgeon-led design panel and builds on more than 27 years of proven clinical heritage with the company’s CSF and CSF+ cups. The new system gives surgeons unparalleled intra-operative flexibility when tackling complex pathologies by offering five different bearing options, including dual mobility. This, coupled with the simple, yet-highly-functional instrumentation, including the new Edge reamers for a more-consistent and reproducible reaming technique, offers surgeons a comprehensive and user-friendly system for all patients in all situations. Humberto Campos, head of international business development at JRI Orthopaedics, said: “The ACE Acetabular system is a prime example of JRI’s continued commitment to enabling medical professionals around the world to restore a good quality of life to their patients by providing them with high-performing options together with our clinically-proven Evolution and Furlong HAC stems. The first case using the multi-bearing ACE acetabular cup system has just been performed at Toledo’s Hospital de Parapléjicos with the UK market release planned for quarter four of this year. 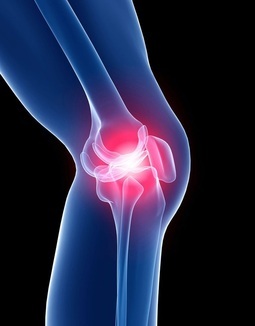 Sheffield-based JRI Orthopaedics develops and manufactures a portfolio of orthopaedic implants and systems which deliver the best solutions in joint reconstruction, repair and regeneration. 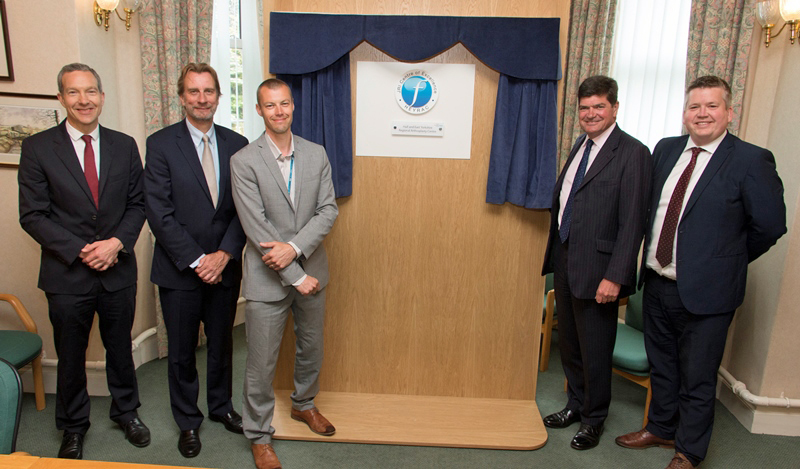 Earlier this year the firm was acquired by China’s leading orthopaedic implant company, AK Medical, in a £16.7m deal. 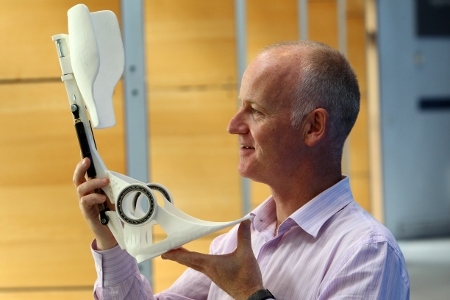 The company, which was wholly owned by the charity Orthopaedic Research UK (ORUK), is now part of one of the world’s-largest 3D-printed orthopaedic implant manufacturers. 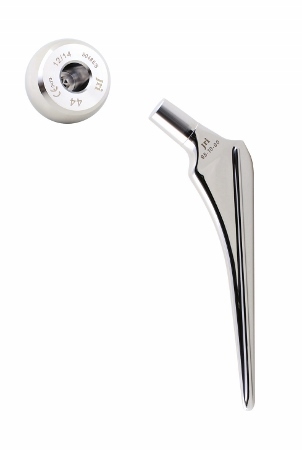 Campos said: “The development of the ACE system is a real statement about JRI Orthopaedics’ increasing footprint in the global orthopaedic marketplace together with its expansion capabilities.